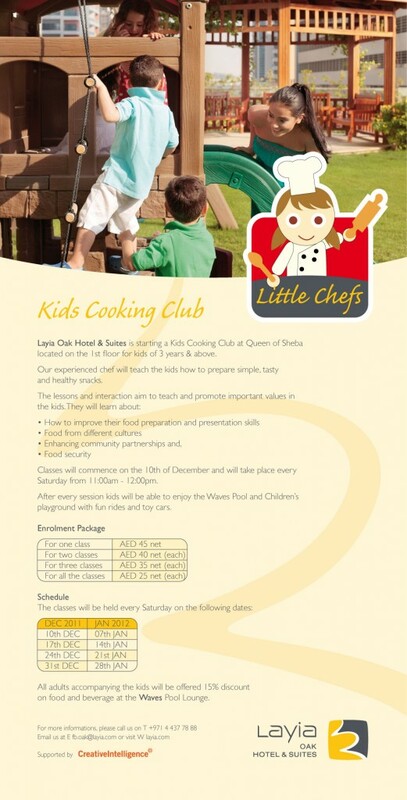 Layia Oak Hotel & Suites is starting a kids cooking club from 10th December for two months every Saturday at Queen of Sheba located near Waves Pool Lounge. Kids from 3 years and above can participate. 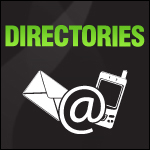 Timings will be from 1100 hrs – 1200 hrs. 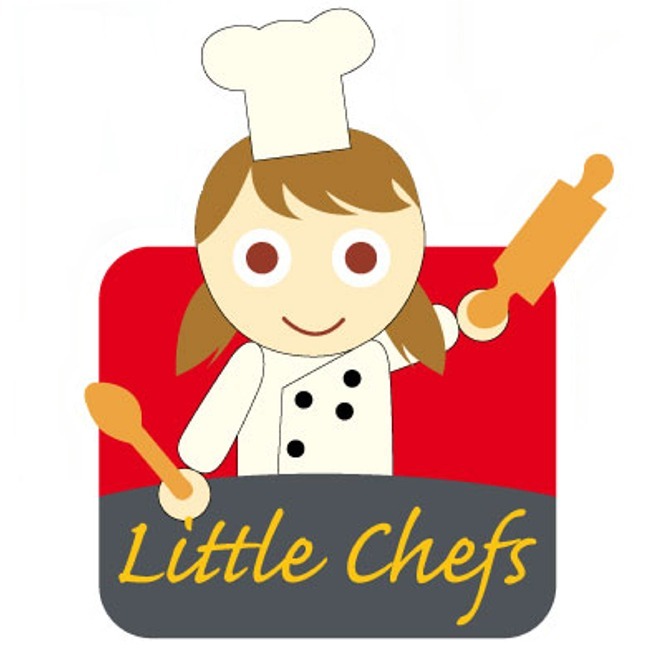 After every cooking session kids will be able to enjoy the Waves Pool and Children’s playground with fun rides and toy cars. 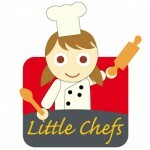 For more children’s cooking programs throughout Dubai, check out Children’s Cooking Classes Directory.